Visa is not required. 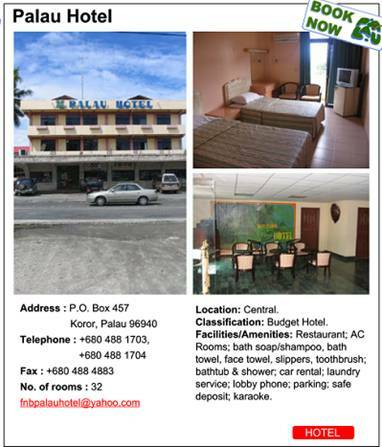 All non-Palauan passport holders must have a valid passport with return travel arrangements. Upon arrival, 30-days visa is issued by Immigration and may be extended for additional 30-days for a fee of $50. 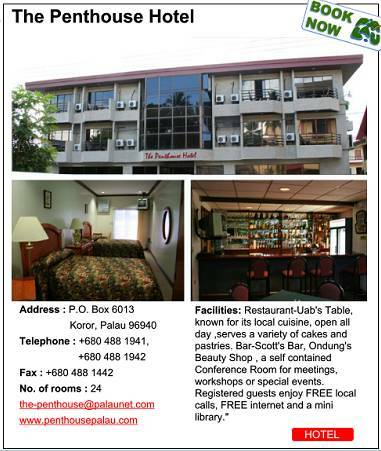 One bottle of liquor and up to one carton of cigarettes can be brought into Palau duty-free. Importation of controlled substances and weapons is strictly prohibited. Exportation of seasonal fish, other marine and bird species are prohibited. 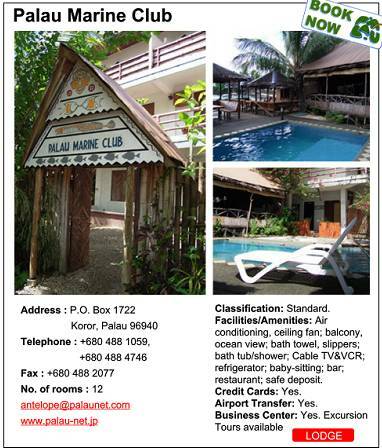 Please contact Marine Resources at telephone number 680 488 3125, prior to purchasing or exporting of such. 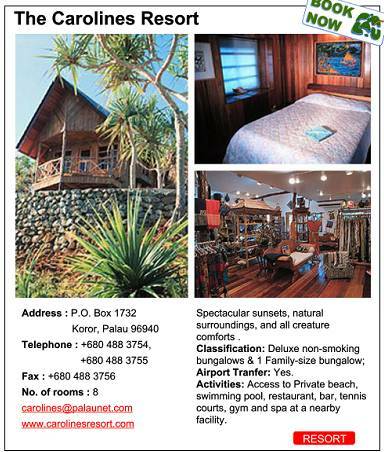 Non-Palauan passport holder departing from Palau is required to pay Departure Tax of $20 and Green Fee of $15 at the Airport prior to departure. Health Tips: Currently, there are no health restrictions or known outbreaks of influenza according to the Palau Ministry of Health. However, visitors are advised to apply sunscreen and drink lots of water when planning an outdoor activity. Hand washing is also recommended to prevent the spreading of infectious diseases. Spectacular 400-mile long strand of pearls laid across emerald-turquoise sea best describes this jewel of the pacific. The Republic of Palau archipelago consists of the high island of Babeldaob, the low coral atolls of Kayangel to the northeast and in the south, Koror, Peleliu, Angaur, Tobi, Sonsorol and more than 586 limestone Rock Islands that from the air look like giant green mushrooms. 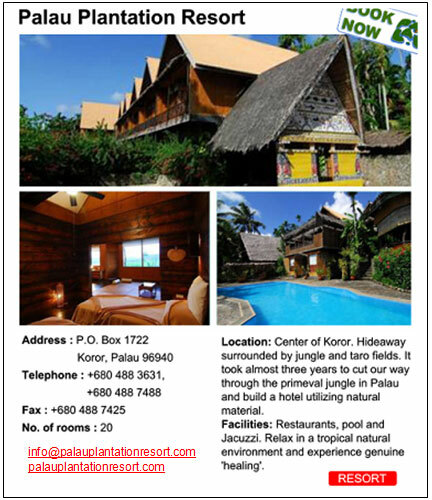 Koror, the business and commercial center of Palau has many attractions within walking distances from hotels, stores and conference venue - from the only Shinto Shrine outside Japan, Belau National Museum, Etpison Museum, Palau Aquarium and many more. With the completion of the Compact Road, accessibility to all outlying states in the big island of Babeldaob and the new Palau National Capitol, Ngerulmud where the President, Congress and Traditional Chiefs’ offices are located, is now possible. From Koror you can take a drive to Babeldaob for an all day sight-seeing tour to the historical, cultural and eco-tourist sites. Palau is renowned for its world famous rock islands, Jellyfish Lake and world’s best dive destination and considered to some, the 8th Natural Wonder of the World. 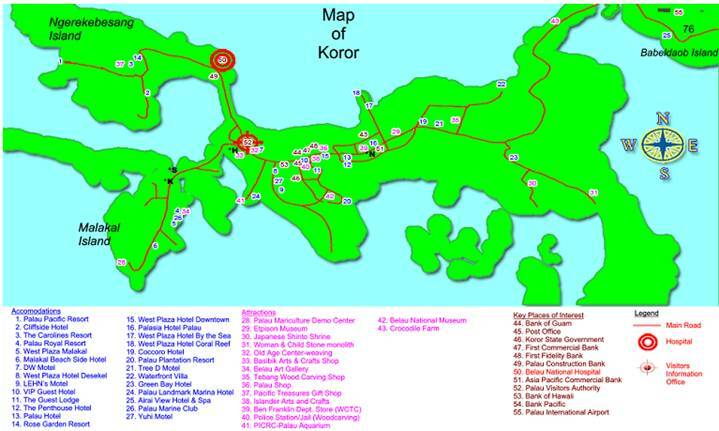 The 23rd Annual Association of the Pacific Islands Public Auditor Conference will be held at Ngarachamayong Cultural Center (NCC) which is located between number 7 and number 52 on the Koror Map below. All training tracks and plenary sessions will run concurrently at this location. 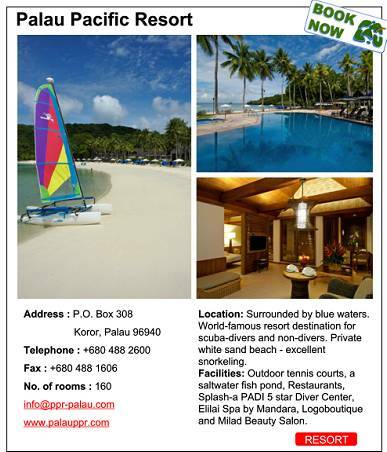 Welcoming Reception – Monday, August 20 at the Palau Pacific Resort Poolside from 6:30 p.m. to 10 p.m.
Boat Cruise – Wednesday, August 22, 6 p.m. to 9 p.m. Aboard Seabird Cruise for a night of entertainment, cocktails and light dinner. Boarding at 5:30 p.m. at T-Dock (# 18 on the map). Klum (Luau) Night – Thursday, August 23, 6 p.m. to 9 p.m. at the Ngardmau Waterfall. Busses will depart from NCC at 5 p.m. (right after the sessions) and will return to NCC at approximately 10 p.m. Closing Ceremony – Friday, August 24 at the NCC Hall from 6 p.m. to 10 p.m.
Farewell Picnic – Saturday, August 25 at the Rock Islands from 8 a.m. to 4 p.m. 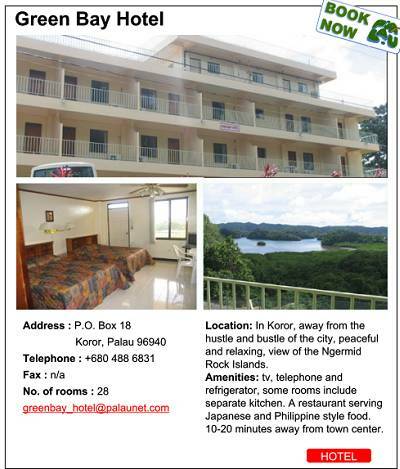 The Koror State Government assesses a visitor's fee of $50 per person for Rock Islands, which will be collected at the date and time indicated below. Boats will depart from the Fisheries Dock (# 26 on the map) at 8 am. Distribution of course materials and collection of registration fees, farewell picnic fees and membership dues – APIPA Secretariat staff will be at the conference venue on Sunday, August 19 from 2 p.m. to 5 p.m. and Monday, August 20 from 7:30 a.m. to 8:30 a.m. handing out course materials, collecting fees and membership dues. Photo Sessions – schedule of photo sessions will be posted at APIPA Secretariat office on Monday, August 20. Please avail yourself on the scheduled day and time for your appropriate group and country's photo session. Course certificates – Certificates will be distributed at the Closing Ceremony to the Public Auditor of each of the insular government. Lunch – APIPA Secretariat will provide FREE pre-packed lunches to all participants throughout the conference days. T-Shirt for Sale – APIPA T-Shirts will be sold at the Secretariat Office. Participants are advised to check periodically this page for any changes or updates to the conference's activities and schedule. Number at the top right hand-side of the hotel’s photo corresponds to the number on the map. 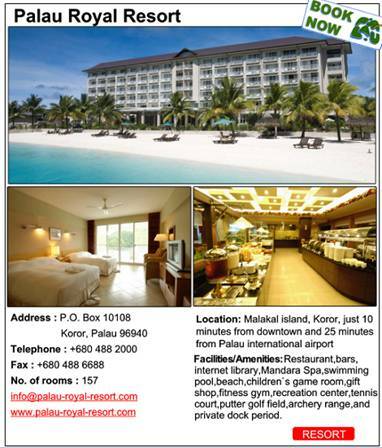 The above rate is inclusive of 10% Government Room Tax and 7% Service Charge. Tax and Service Charge are subject to change without notice. To request for government rate, one must make a reservation by telephone and must provide credit card details to secure the reservation. Government rate is not offered online. 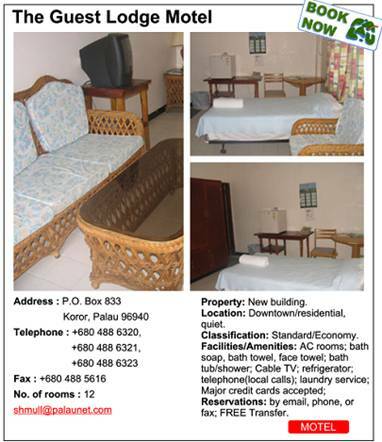 All rooms are subject to 10% government tax, which is subject to change without notice. 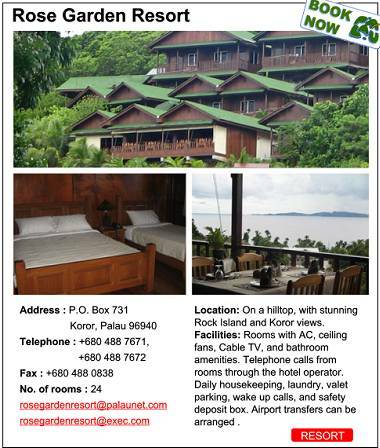 All rooms are double occupancy, so a couple can stay in a single room. Our single rooms have one queen bed, our twins deluxe have two queen size beds, 4 adults, or 2 adults and 2 kids are allowed to stay in a twin or suite room for the net rate. Airport transfers are free of charge, but need to be filled in on the reservation form. 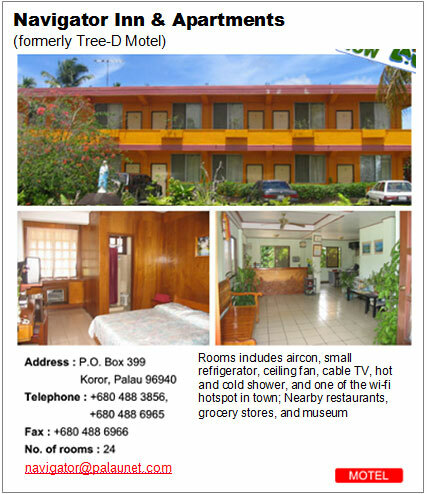 All rooms are subject to 15% government tax and service charge, which is subject to change without notice. 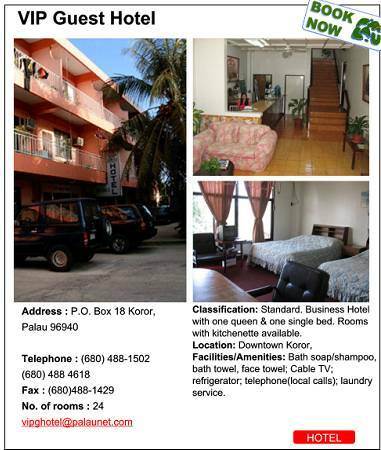 All rooms are double occupancy, so a couple can stay in a single room. Our standard rooms have two twin size beds. 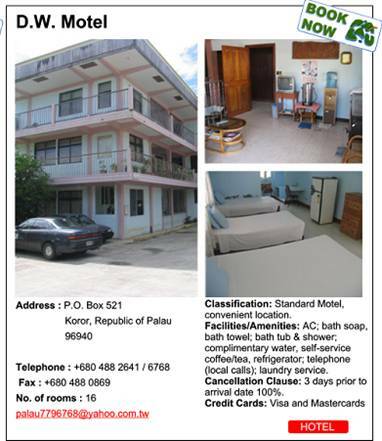 SPECIAL RATES FOR APIPA: enter code "APIPA"
Since 2008 DW motel had changed management system and been renovated, we also changed all facilities, like split air-con, solar heater system, ice-box, TV, and comfortable beds. We also provide public kitchen and open waiting area for our valuable customers. 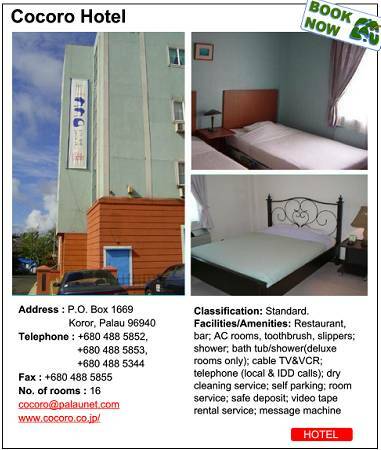 We have one triple room and 8 double rooms and 10 single rooms, in single room we have 1 king size bed is good for single or couple and in the double room, we have 1 single bed and 1 king size bed, is good for 2~3pax, the triple room; we have 2 single beds and 1 king size bed, is good for 3~4pax; include free transportation from and to airport. 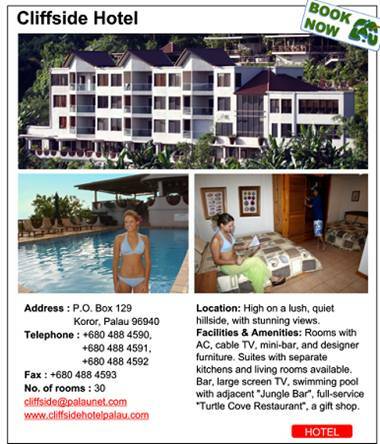 Special Gov’t Rates - All rates are inclusive of daily buffet breakfast, subject to single/double occupancy. TRANSPORTATION: Pick-up and drop-off service is available, subject to US$15 per person per way between 6.00am until 10.00pm. 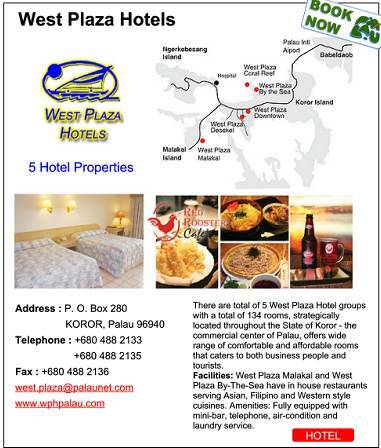 Additional of US$5 per pax per way between 10.00pm until 6.00am. Advance reservation is required. 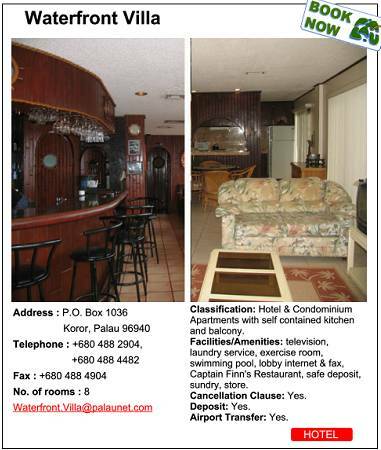 CANCELLATION POLICY: Cancellation can be made at least seven (7) days prior to arrival date without any penalty fee. 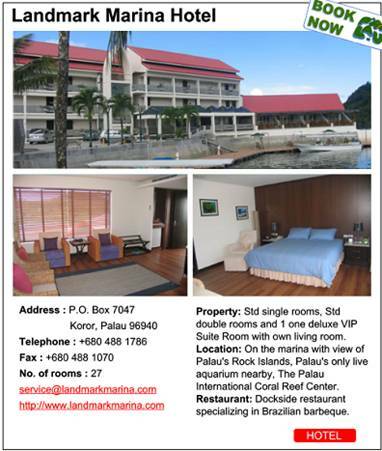 CHECK IN/CHECK OUT POLICY: The hotel's check in time is 3.00pm and check out is 12.00noon. 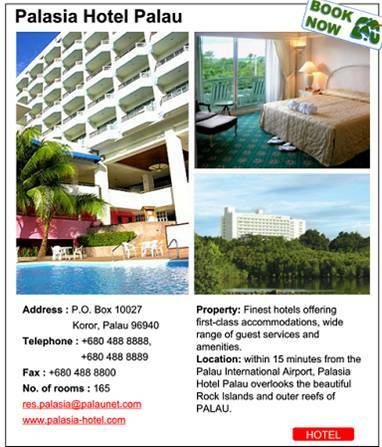 LATE CHECK OUT: Is subject to 50% of the room rate from 1.00pm until 6.00pm. 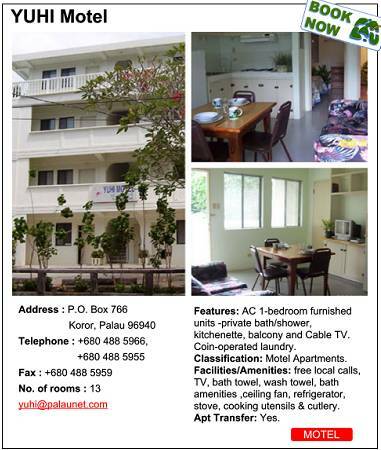 Additional one (1) night charges applies after 6.00pm. This is subject to availability. 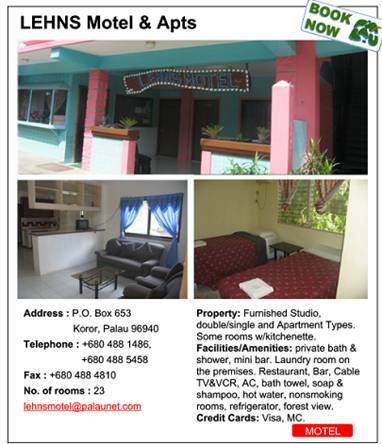 All room prices are inclusive of tax.